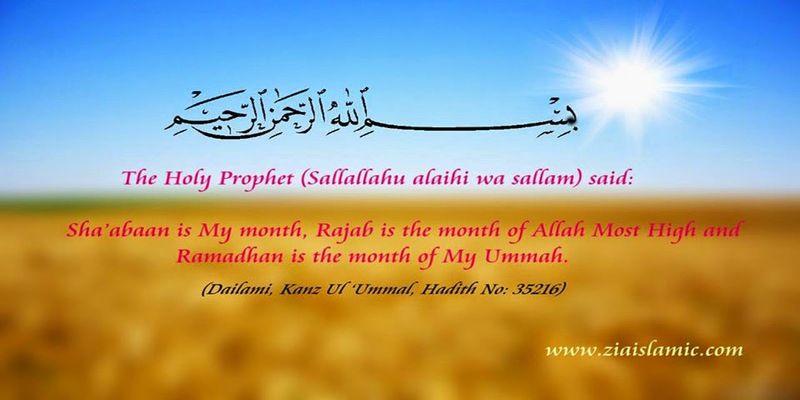 It is narrated on the authority of Hadhrat Anas (May Allah be well pleased with him), he says that the Holy Prophet (Sallallahu alaihi wa sallam) said: Have the pre-dawn meal (Sehri) as there are blessings in having the pre-dawn meal (blessings mean the following of a Sunnah, reward and the strength to fast). Bukhari and Muslim have both related this Hadith. It is narrated on the authority of Hadhrat ‘Irbaaz bin Sariya (May Allah be well pleased with him), he says that once the Holy Prophet (Sallallahu alaihi wa sallam) invited him for the pre-dawn meal and said: You do come for this blessed meal. This Hadith has been related by Abu Dawood and Nasai. It is narrated on the authority of Hadhrat ‘Amr bin A’as (May Allah be well pleased with him), he says that the Holy Prophet (Sallallahu alaihi wa sallam) said: The difference between our fasts and the fasts of the people of the book (the Ahl Ul Kitaab i.e. the Jews and the Christians) is the pre-dawn meal (i.e. we have the pre-dawn meal and fast and they fast without it). Muslim has related this Hadith. It is narrated on the authority of Hadhrat Abu Hurairah (May Allah be well pleased with him), he says that the Holy Prophet (Sallallahu alaihi wa sallam) said: The best pre-dawn meal of a Muslim is dates. Abu Dawood has related this Hadith. It is narrated on the authority of Hadhrat Abu Hurairah (May Allah be well pleased with him), he says that the Holy Prophet (Sallallahu alaihi wa sallam) said: If any of you hears the Adhaan for Fajr (and is still having the pre-dawn meal) and the vessel is still in his (or her) hands, that person should not put it down until his need is fulfilled. 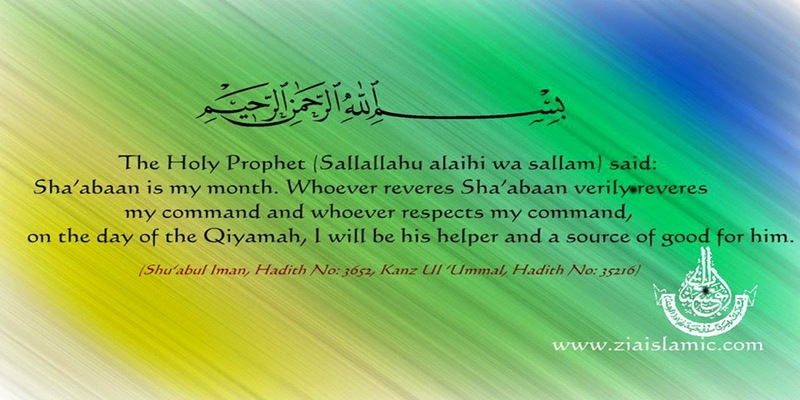 This Hadith has been related by Abu Dawood. Hadhrat Bilal (May Allah be well pleased with him) would give an Adhaan before the True Dawn so that those offering Tahajjud could end it and those who were sleeping could wake up and prepare for Salaat Ul Fajr. In this case, it is obvious that at the time of the first Adhaan there would still be time for the pre-dawn meal. Thus, those who were having their pre-dawn meal could finish it as the fast starts with the True Dawn. It is similarly mentioned in Kaukab Durriyun. Today we have many facilities to acquire knowledge. We have published books, schools and institutions of knowledge have been established. On the other hand in the yesteryears there were no such facilities and comfort. To acquire knowledge, people would travel from one country to another. 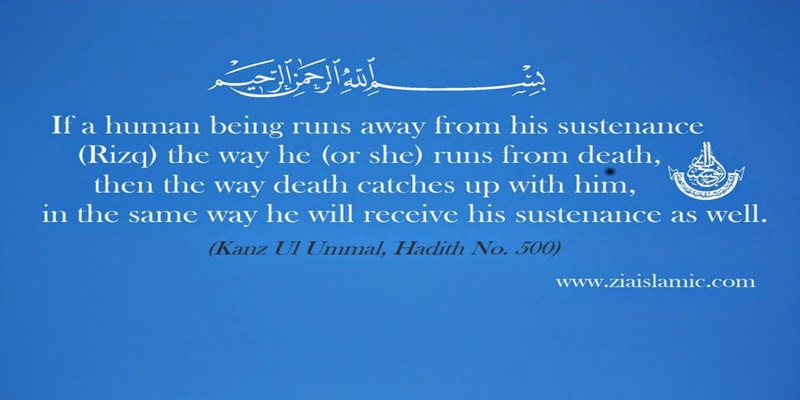 If people knew that so and so person has a Hadith, then they would travel for months and acquire it. Translation: It is narrated on the authority of Hadhrat Imam Abu Yousuf (May Allah shower His Mercy on him), he said: I heard Hadhrat Imam Azam Abu Hanifia (May Allah shower His Mercy on him) say: I went for Haj along with my father in 93 Hijri and at that time my age was 16. I saw that a distinguished person is seated. People are present around him. On seeing this, I asked my father: Who is this distinguished person? He said: He is that Muslim who has the honor of being in the company of the Holy Prophet (Sallallahu alaihi wa sallam). He is called ‘Abdullah bin Harith (May Allah be well pleased with him). Then I asked my father: What has he got? He said: He has those Hadith which he himself heard from the Holy Prophet (Sallallahu alaihi wa sallam). I asked my father: Present me to him so that I may hear something from him. Thereupon my father moved forward and started making a way between the crowd so much so that I got near him and I heard him say: The Holy Prophet (Sallallahu alaihi wa sallam) said: The person who acquires understanding in religion, Allah removes his troubles and cares and grants him sustenance from such a source that he did not even think of it. If one sees in an unprejudiced manner, then one can see what wonders has Allah Most High put in our bodies and how ungrateful those people are who give the credit to “matter” and ignore all these wonders. The fact is that when one has extreme interest in something one considers everything else as useless. That’s the reason one sets up impediments in progress of other things. Thus, Diogenes who is a famous philosopher, whom Alexander himself had traveled to meet, considered other things as useless. When he would see astronomers trying to find out about the sun, moon, stars, etc., he would remark: They want to find out about the sun, stars, etc., but they cannot find out what lies beneath their feet. When he would see astrologers at work, he would mock them thus: When did you come back from the skies? When he would see musicians practicing their art, he would say: You join and arrange your voices, more important than that is to reconcile your states with your intellect. Just see! How important and necessary are these sciences, but as he did not have any interest in them, he would debase them. A saint said a couplet about love. He was so overwhelmed by love that he considered all other tasks as useless. He advises his acquaintances to fall in love themselves. Thus, the intellectuals are always engaged in gaining worldly benefit. That’s why they don’t get the time to ponder over the works of Allah Most High. That intellectual who invented the telegraph, when he thinks over the electric current and its wonders, if he is told to contemplate over the divine wonders in human body, what will he say? Instead of contemplating over the wonders of the human body, he will, at least, show this person out of the door and close the door. This is the reason why the intellectuals have said that matter evolves as per the need of the organisms and we don’t need to understand more than that. They said this and busied themselves in works which gain them the pleasures of the body.